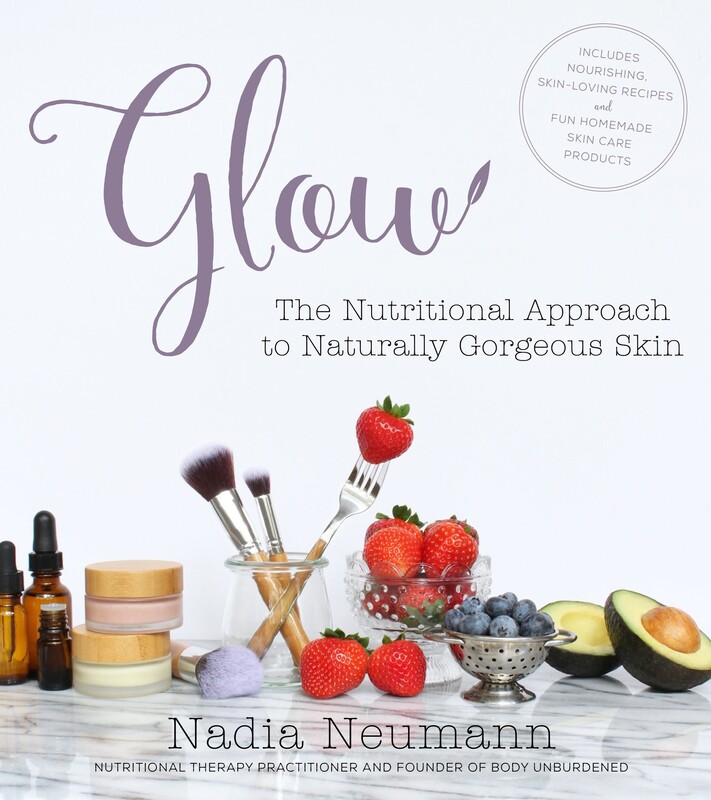 I recently read Glow: the Nutritional Approach to Naturally Gorgeous Skin by Nadia Neumann, NTP, of Body Unburdened, and loved every minute I spent reading it! 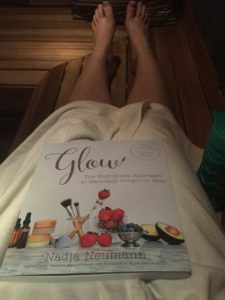 Nadia truly breaks down all the complex factors that go into our skin’s health, and gives simple, actionable steps to get you closer to clear, glowing skin. I think this book can apply to many people, regardless of whether they struggle with a skin condition. The foundational principles: addressing your diet, hydration, blood sugar regulation, and fatty acid balance, are essential to overall health as well as glowing skin. 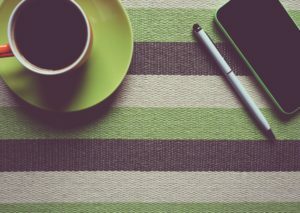 Here are my 6 favorite simple takeaways from the book (plus a bonus)! Enjoy! To purchase the book, visit the Amazon link here. 1.) The most important step toward beautiful skin is eating a “real foods” diet- one that is minimally processed, whole foods based, and packed with nutrients. Processed foods are not only devoid of micro-nutrition, but the process of digesting and assimilating these foods further depletes vitamin and mineral status. --> Take action: Avoid the center aisles of the store and focus on the perimeter: foods without a label are best. Think variety: we need as many different nutrients as possible to truly glow from the inside out! 2.) An overabundance of polyunsaturated and hydrogenated vegetable oils in the diet is a major contributor to skin conditions. Vegetable oils like canola and soybean easily go rancid, require lots of processing and unnatural extraction for production, and are extremely high in omega-6 fats. Omega-6 fats should be consumed in equal ratio to omega-3, but thanks to the usage of vegetable oils in processed food, the average person consumes up to ten to twenty times more omega-6 than omega-3. --> Take action: Remove polyunsaturated canola, safflower, sunflower, soybean, corn, and cottonseed oils from your cooking, as well as hydrogenated oils (though I hope that goes without saying). 3.) Eating an abundance of high-quality fats is key to attaining glowing skin. 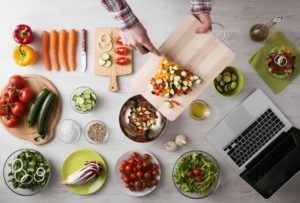 Healthy fat is a dense source of nutrition which helps with healing, keeps skin soft and smooth, and is necessary for the absorption of fat-soluble vitamins A, D, E, and K. All fats are composed of a mixture of three types of fats, with one predominant component- saturated, monounsaturated, and polyunsaturated fats. 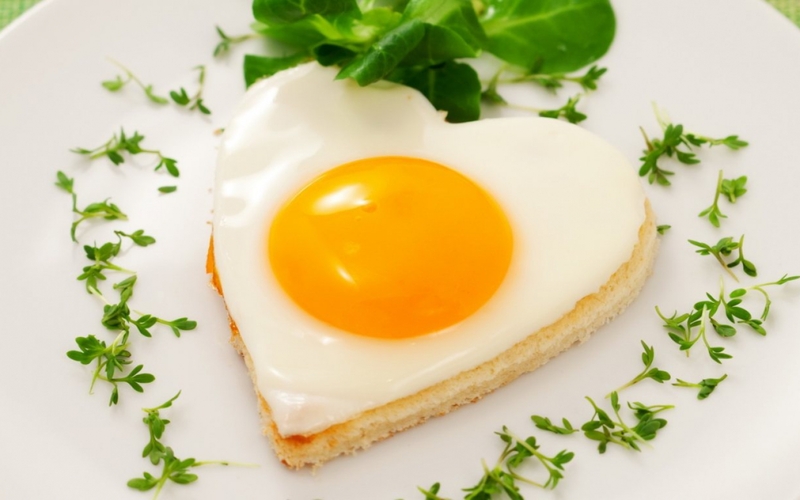 Saturated fats are an integral component of cell membranes and assist in proper hormone production. 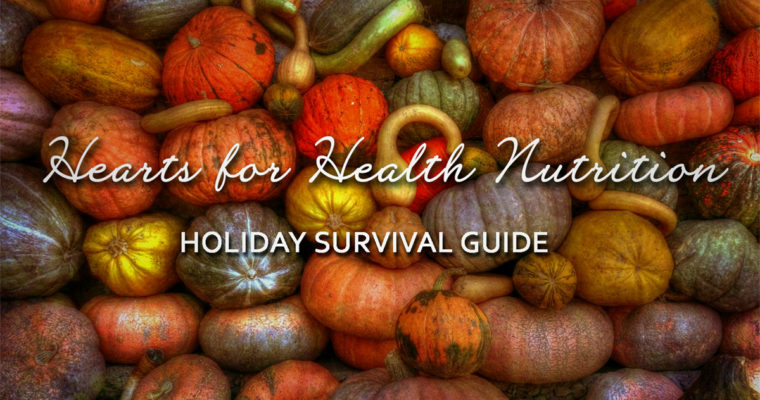 Monounsaturated fats help mitigate inflammation among other benefits. Polyunsaturated fats include omega-6 and omega-3 essential fatty acids (critical to prostaglandin, or anti-inflammatory hormones, production in the body). Focus on incorporating omega-3 rich foods like seafood, because as stated above, omega-6 is abundant in most diets. --> Take action: When removing polyunsaturated oils from your kitchen, swap in saturated and monounsaturated fats like grass-fed butter, avocados, coconut oil, olive oil, and avocado oil. 4.) Water is the most common nutritional deficiency, yet it is essential for your skin’s health. Being adequately hydrated allows our body to remove toxins and transport nutrients in the body. It also allows the body to address inflammation in its healing process, including inflammatory skin conditions. --> Take action: Aim for a minimum daily water consumption of your body weight/2 in ounces. If you drink diuretic beverages (coffee, teas, soda), add an additional ounce of water for every ounce of diuretic you consume. 5.) 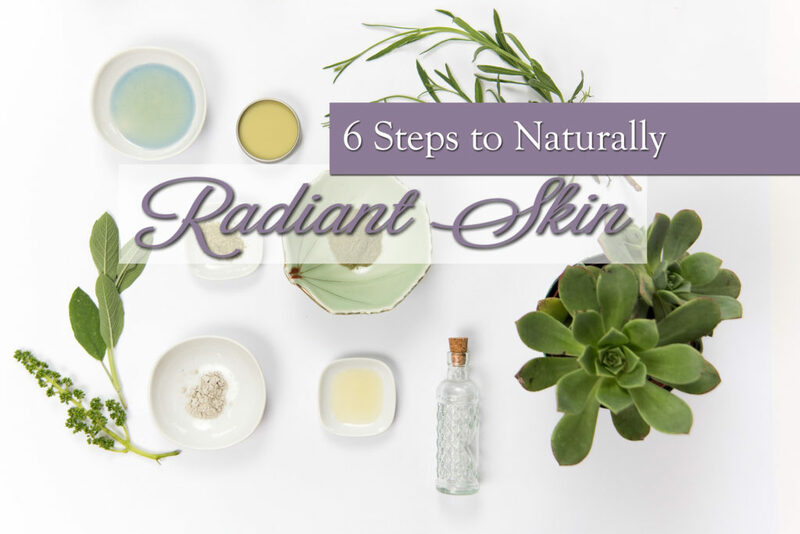 Address your blood sugar balance for naturally beautiful skin. Eating a diet rich in processed foods and refined sugar will cause huge blood sugar spikes and dips. Excess sugar and starch feed bad bacteria in the intestines and increase insulin levels. This causes systemic inflammation, hormone imbalances (um, hello acne!) and increases sugar cravings and consumption, which further depletes your skin of nutrition. --> Take action: Note how you feel after meals. If you’re feeling sluggish, tired, or hungry just a few hours later, check the balance of your plate. When in doubt, add some more veggies and healthy fats for better blood sugar balance. 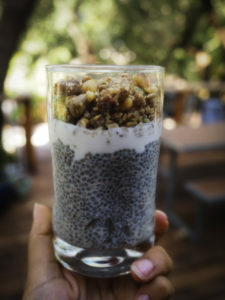 You can try our chia pudding recipe for a great balanced snack- with protein, fats, and carbohydrate. 6.) Inflamed skin is an important indicator of intestinal dysbiosis. A balance of “good” and “bad” bacteria in the GI tract is critical for maintaining skin health. Good bacteria aid in digestion, manufacture vitamins and nutrients, and produce short-chain fatty acids that fight skin inflammation, among other properties. Bad bacteria can produce toxins and irritate the gut, leading to systemic inflammation. --> Take action: Add foods naturally rich in probiotics to your diet in addition to a probiotic supplement. Some examples of natural sources include raw sauerkraut, kimchi, or pickles as well as plain organic, grass-fed yogurt or kefir. 7.) BONUS TIP! Oftentimes poor skin health indicates a deeper level of toxicity within the body. On a daily basis, we come into contact with a variety of toxins from chemicals to pesticides and even mycotoxins (mold toxins). Without proactively managing our toxic load, our bodies can become easily overburdened. 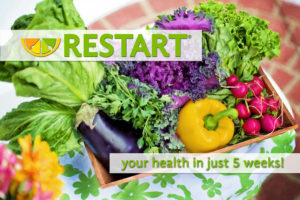 --> Take action: Reduce the toxic exposure you can control by consuming organic foods, using natural skincare and cleaning supplies, and avoiding obvious chemical exposure. We can help our body to expel toxins daily through a variety of detoxification practices. My favorite is infrared sauna, but you can also do gentle movement (yoga, walking), dry-brushing the body, even oil-pulling. If you take the time to implement some of these healthy lifestyle changes you will soon see the health of your skin improve. Beautiful skin starts from within. What are your favourite healthy skin tips? This is part 1 in a 3 part skin care series. 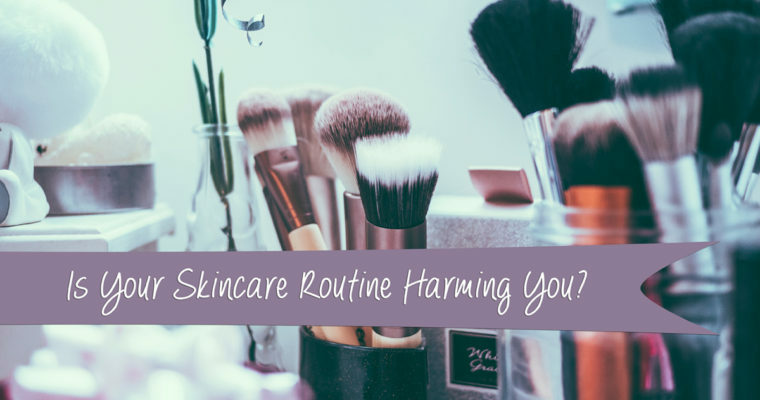 Check out Part 2 where licensed esthetician Casey Poe-Campbell shares the top 5 cosmetic ingredients harming your health. And, Part 3 to see our personal #saferbeauty routines.